While having a loyal reader base is essential for sustainability, it doesn’t guarantee the financial success of a news publication. 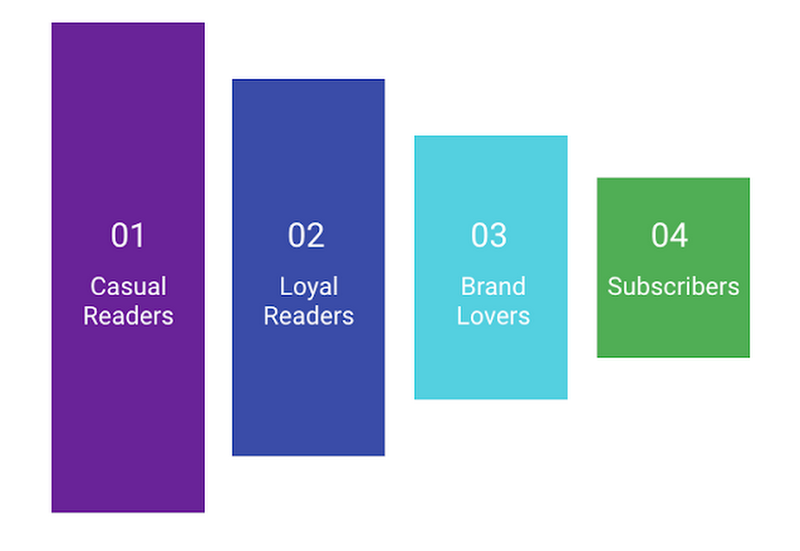 During the launch of their subscription offering called BI Prime, Business Insider used NCI recommendations to understand their potential customers and optimize the different steps of their reader’s path to purchase. They collected user feedback to identify what benefits people expected from a subscription, implemented free trials to improve discoverability and redesigned their landing page according to NCI's conversion rate optimization best practices.